It's Friday the 13th and I'm thinking about the Knights Templar. It was on Friday, October 13, 1307 that King Phillip IV's diabolical plan to take control of the Templars' wealth was launched. 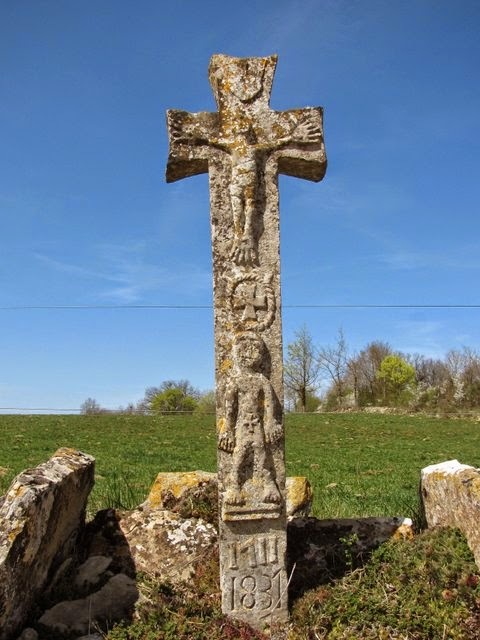 Across France, his military commanders opened orders that instructed them to immediately arrest, imprison and torture any Knights Templar in their territories. You can read an account of the day's events here. This was truly a bad luck day for the Knights and for their Order which was destroyed, their riches going into the King's coffers. 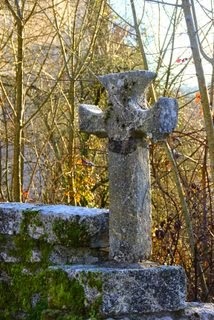 may be evidence that the Chateau's first inhabitant was a Knight Templar. How exciting, a mysterious castle on your doorstep! Glorious photos, as ever, Evelyn. Will you do some more research into your ancient neighbour?